Fifth wheel season is here and that means we have a huge variety of New and Used Fifth Wheels in stock at Wilkins RV. That is why we are offering a special $199 Over Wholesale Book Sale on Select Pre-Owned 5th Wheels for a limited time only. Choose from a wide variety of quality pre-owned fifth wheels from top manufacturers such as Heartland, Keystone, Newmar, Jayco, Holiday Rambler and more! 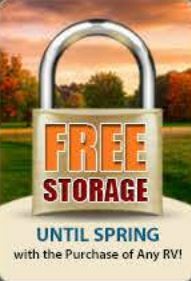 You can rest assured that your used RV will be delivered to you clean and ready to hit the road. We have a wide variety of floor plans available including Rear Living, Rear Entertainment, Rear Kitchen and Even Multiple Bunkhouse Models. 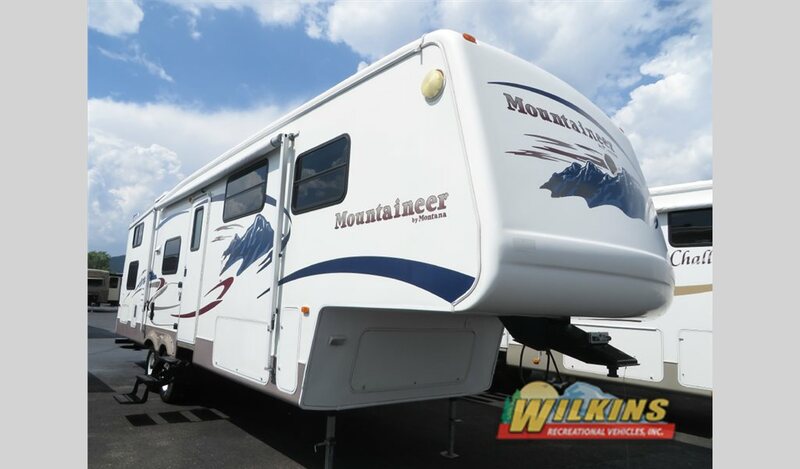 If you need extra sleeping space so everyone can enjoy camping fun, take a look at the 2005 Keystone Mountaineer 319BHS, 2005 Keystone Springdale Clearwater 249FWBHL or 2006 Jayco Jay Flight 27.5BHS. These special bunkhouse fifth wheel buys are all available at only $199 above Wholesale Book price! Even with towing limitations, you can still get a great deal on a used fifth wheel. 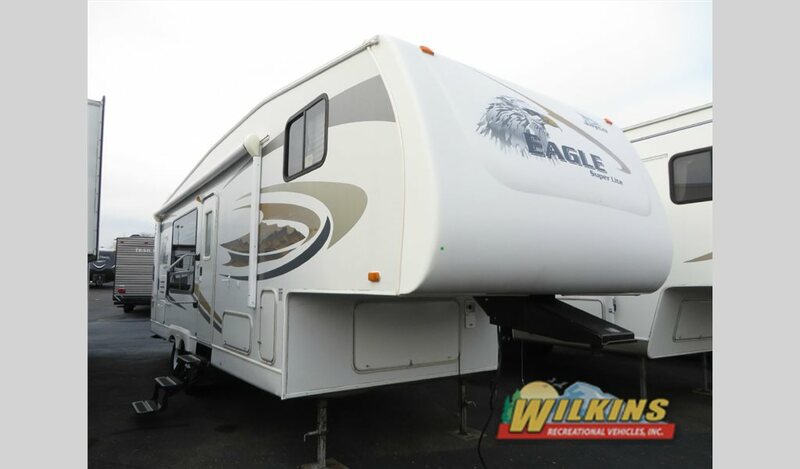 With light weight options such as the 2008 Jayco Eagle Super Lite 27.5RKS, you can save money on fuel and your tow vehicle, as well. 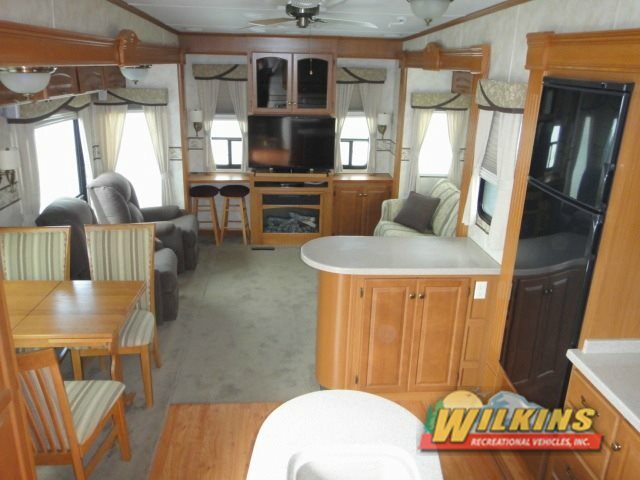 Finally make your RV dreams come true and don’t miss out on this limited time Pre-Owned Sale at Wilkins RV. You can’t get any better than $199 Over Wholesale Book cost! 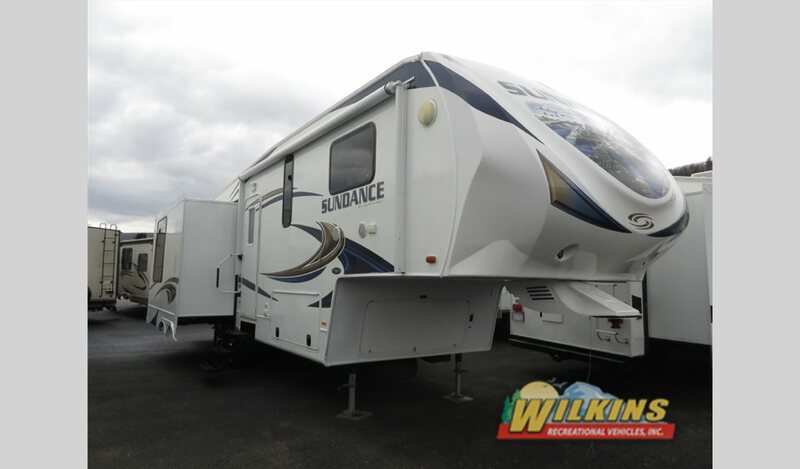 Contact Us at Wilkin’s RV to find out more or visit us at Our Bath or Rochester Locations to take a tour of our quality used fifth wheel inventory.